A great solution for integrated CRM and Telephony. Access our pre-integrated CloudCall telephony solution from within your Chameleon-i account subject to the purchase of their products & services. CloudCall is a leading cloud-based software and communications company with offices based in Leicester, UK and Boston, US. Click to Call – Initiate calls directly by clicking customer details within Chameleon-i for improved consistency of details. All calls are automatically logged, categorised and recorded within Chameleon-i. Performance analytics for greater management visibility. Inbound screen pops – allows users to receive pop-up alerts for inbound calls with links to contact records. No new equipment necessary – integrates with your business’ existing systems. 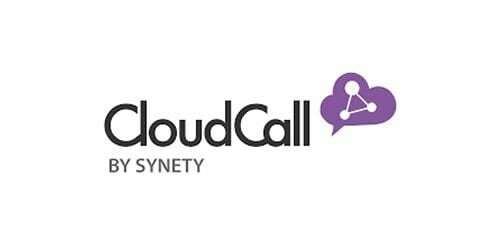 For more information about CloudCall and our integration, please contact us on +44 (0)1483 600370.